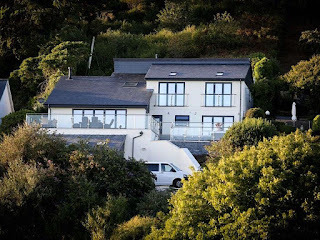 Eithinfa in Aberdovey offers wonderful self-catering accommodation in a truly spectacular location. This pet-friendly holiday home in Gwynedd boasts breathtaking views over the sea and estuary. Recently refurbished & sleeping up to 10 people, Eithinfa offers luxurious accommodation for large groups. You relax in the hot tub with a glass of wine whilst savouring the magnificent coast! 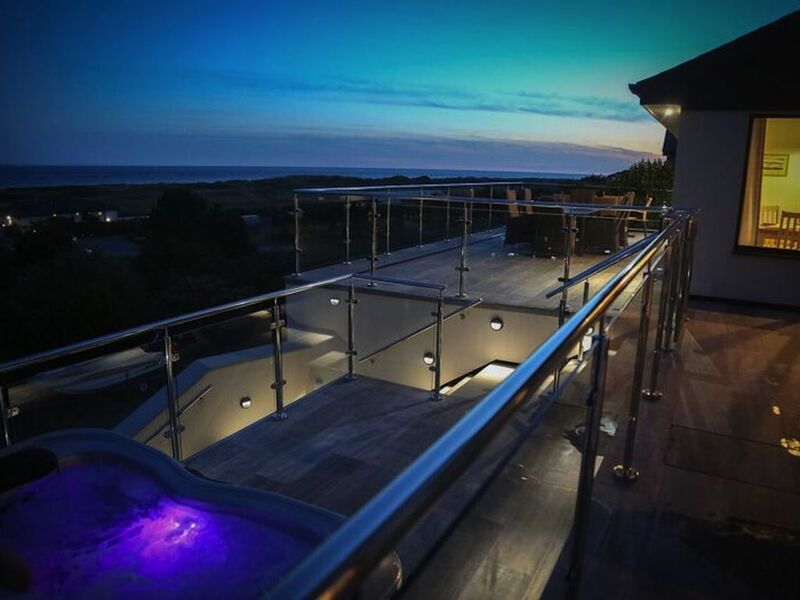 Situated just 5 minutes from the beach, this is perfect for a memorable coastal retreat away. Aberdovey is a haven for outdoor enthusiasts. It has watersports galore, including sailing, sailboarding, fishing, boat trips and the summer regatta. It also has an 18 hole championship golf course. Nearby there is the Talyllyn Railway and a range of historical sites. This area is also perfect for walkers, climbers and wildlife watchers.